Simple Minds announced details for a new album today. Walk Between Worlds is the follow up to 2014's Big Music and will be released on February 2nd. The eight song album has two distinct sides: side one includes guitar and "new wave dance grooves of the post-punk era" while the flip side include lush, layered, cinematic orchestrations. The album is available to pre-order on CD, standard vinyl, picture disc, or choose from a variety of bundles. Check out all the options over at the band's store. 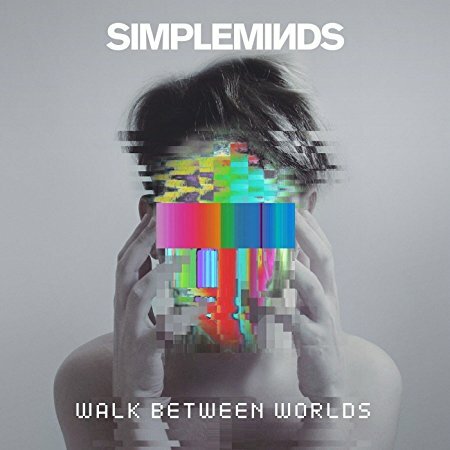 Simple Minds also announced a series of European shows in support of Walk Between Worlds. These unique three-part shows will include a performance of the album, a live on-stage interview and a classic set of hits and fan favorites. So far no North American shows have been announced.